I am pleased to announce that, the return of the Legends of Brea'athor (formally know as the Legends of Brickdom) RPG, and a new Global Adventure Challenge called FIRESTORM is scheduled to launch this weekend. There will be prizes including a brick-built LoB trophy for the winner! 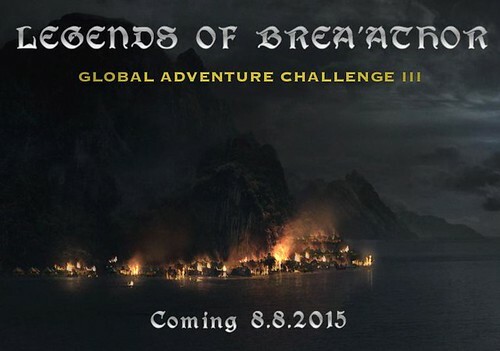 Head over to the Legends of Brea'athor Forums and sign up!